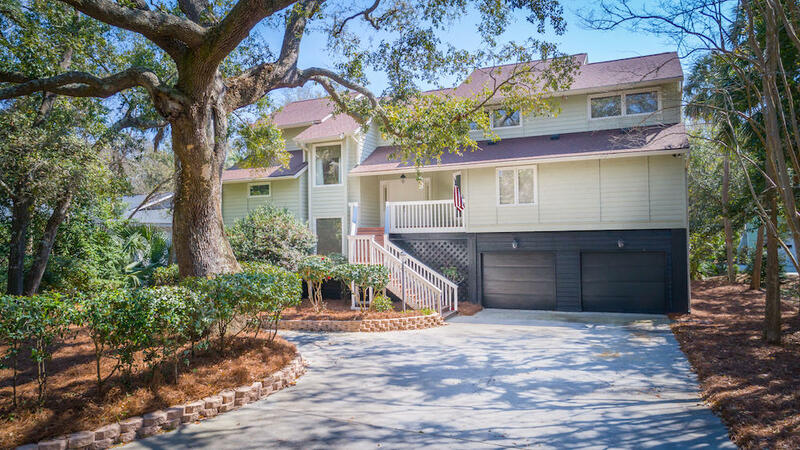 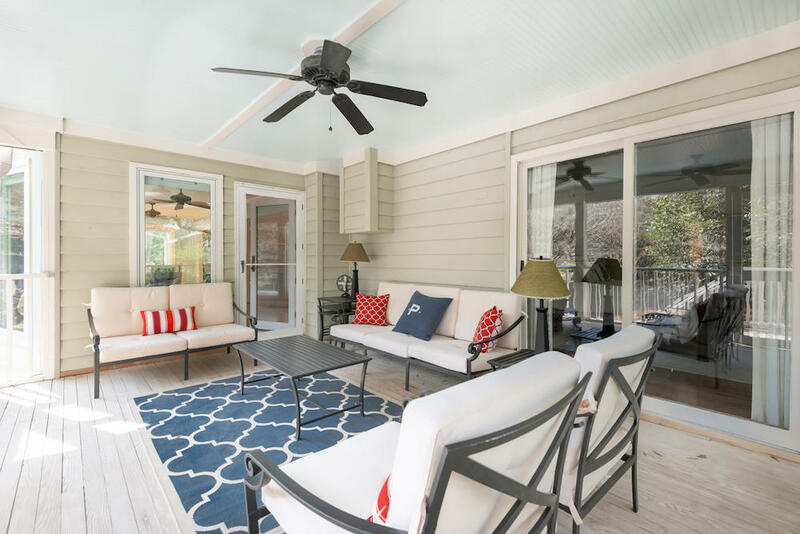 Located in the prestigious Wild Dunes neighborhood on Isle of Palms, this lovely four bedroom home is a must-see! 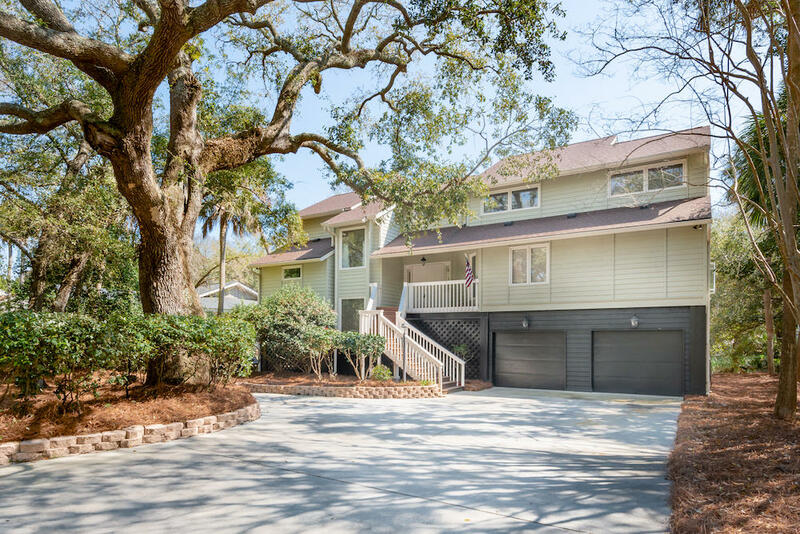 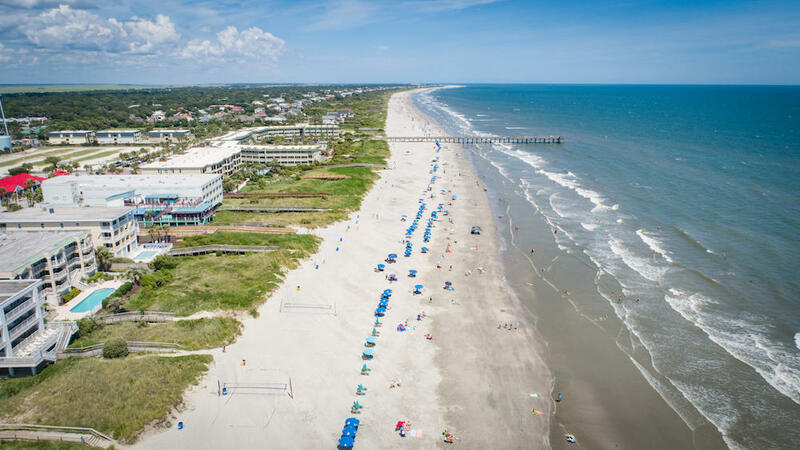 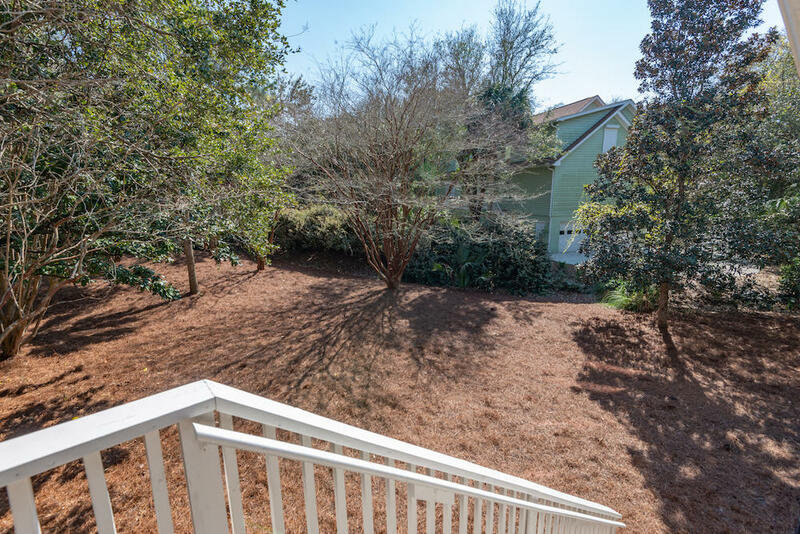 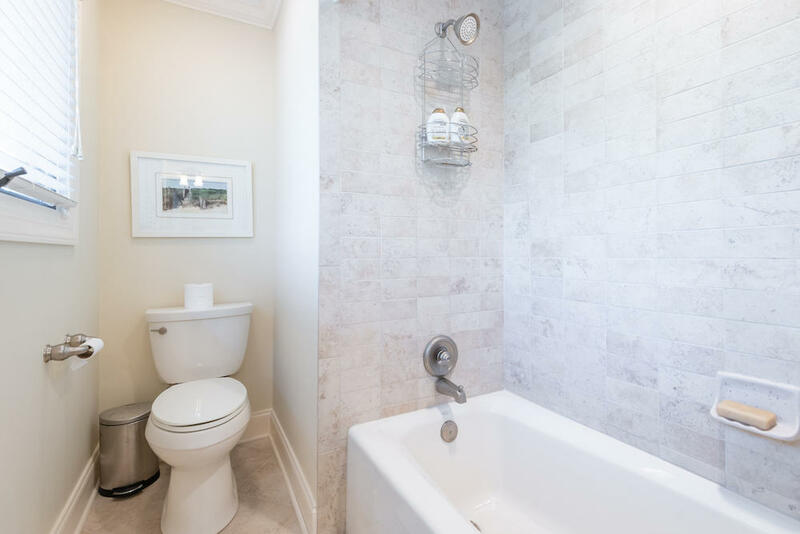 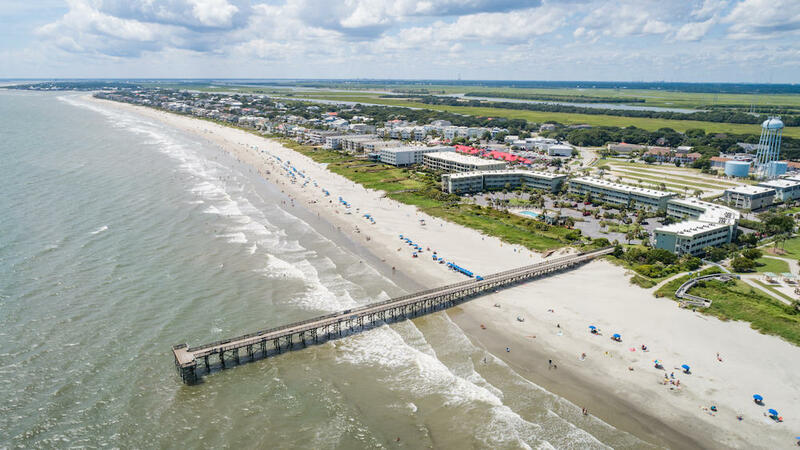 Enjoy privacy on a quiet street with close proximity to the beach, tennis courts, Wild Dunes resort, shopping and restaurants. 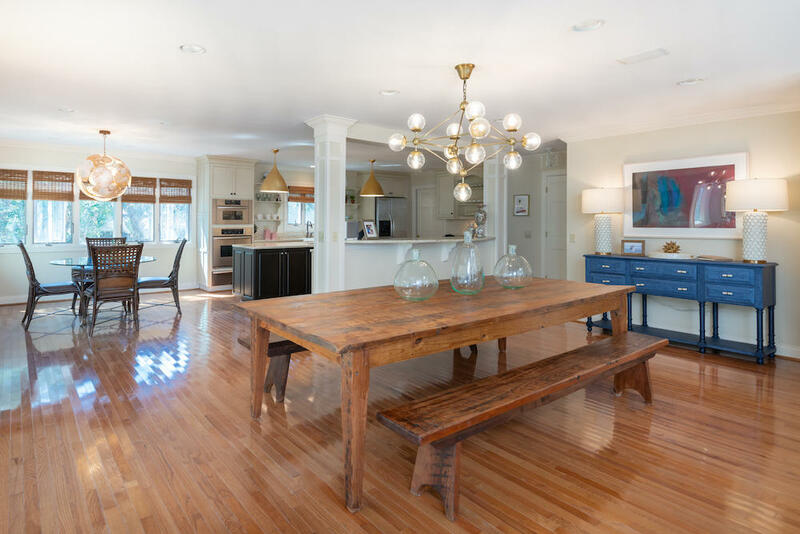 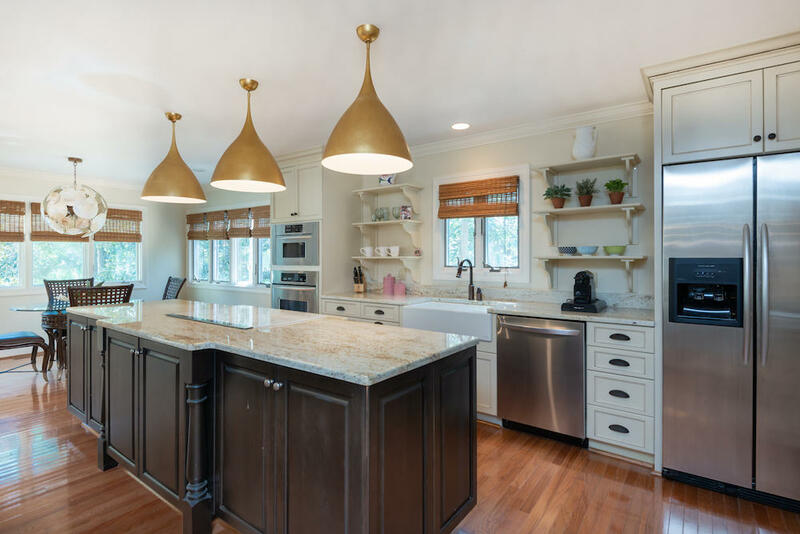 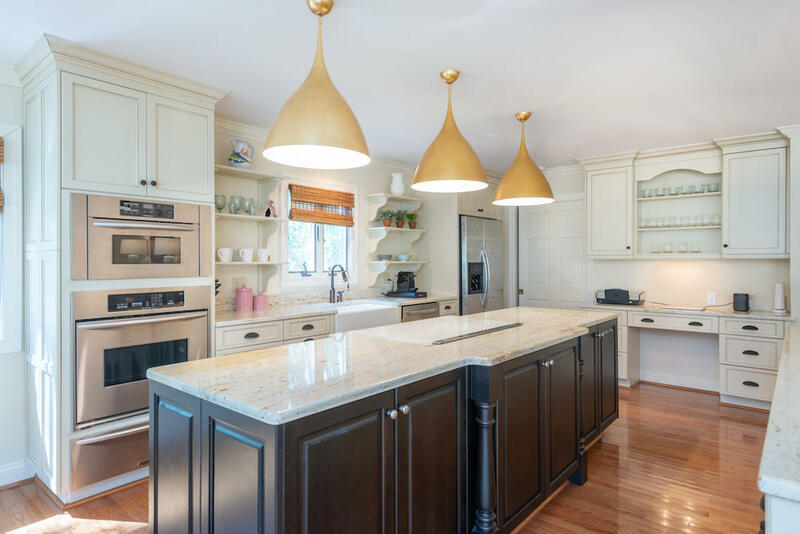 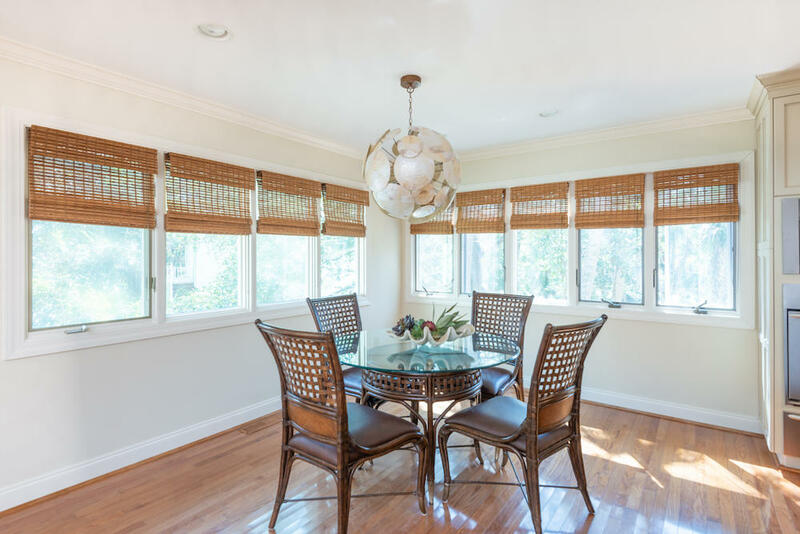 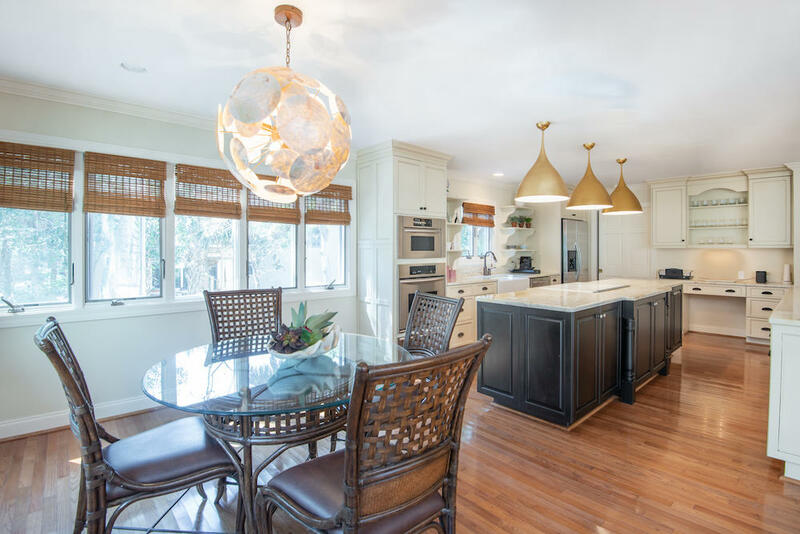 The home was renovated to create an expansive open floor plan ideal for entertaining and everyday family life. 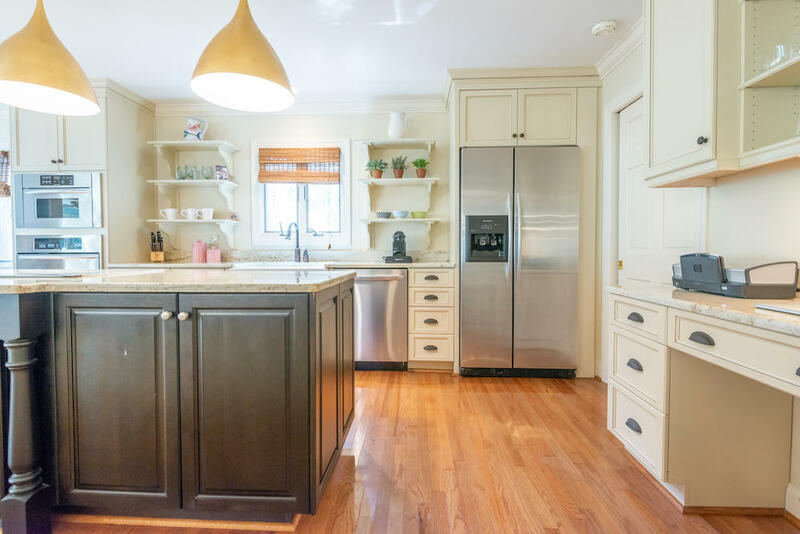 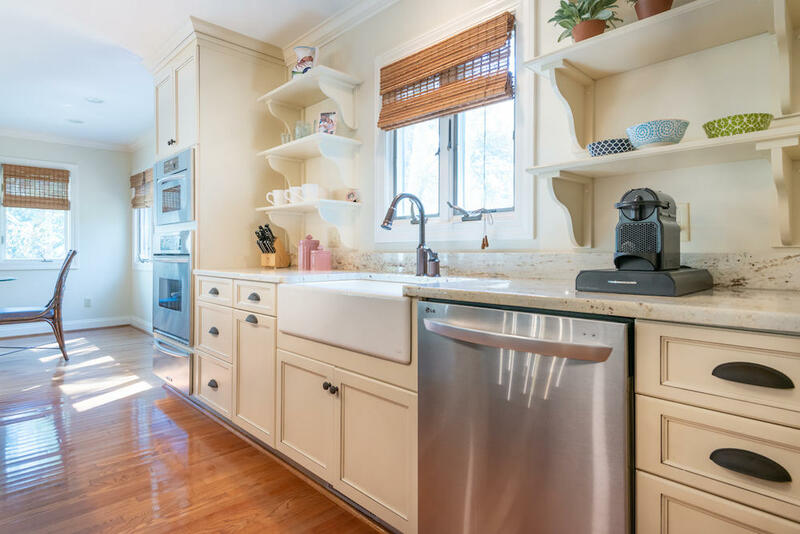 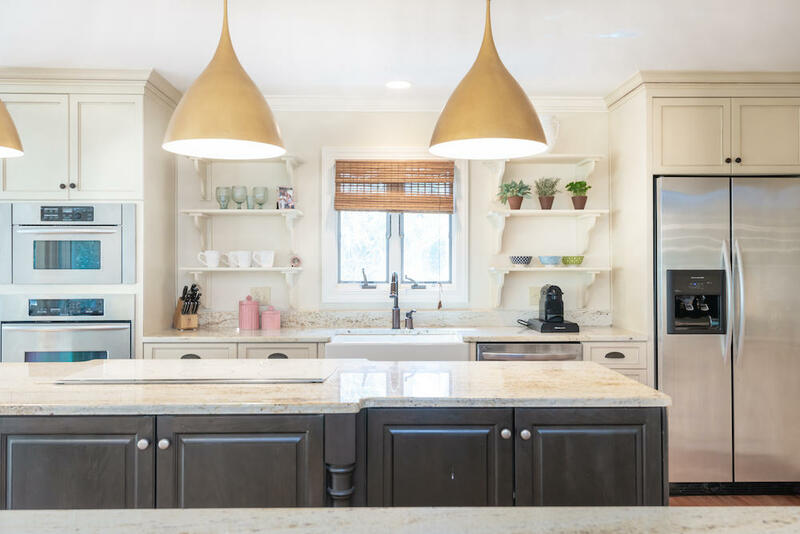 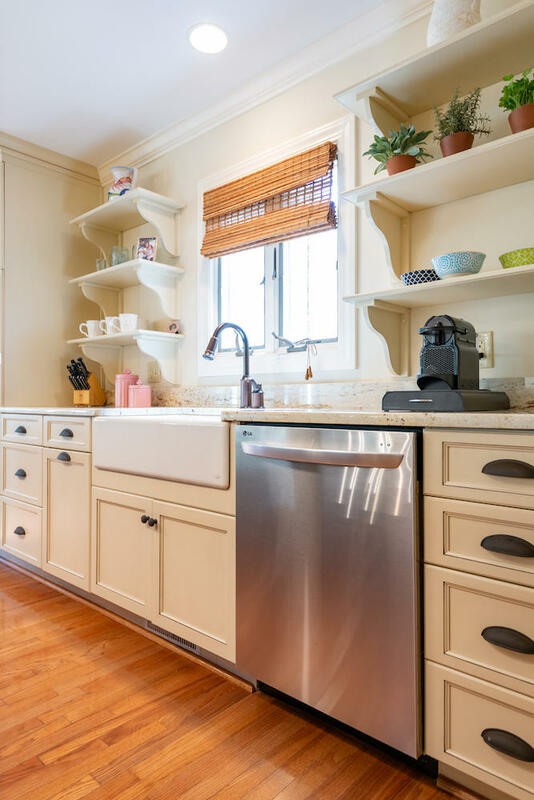 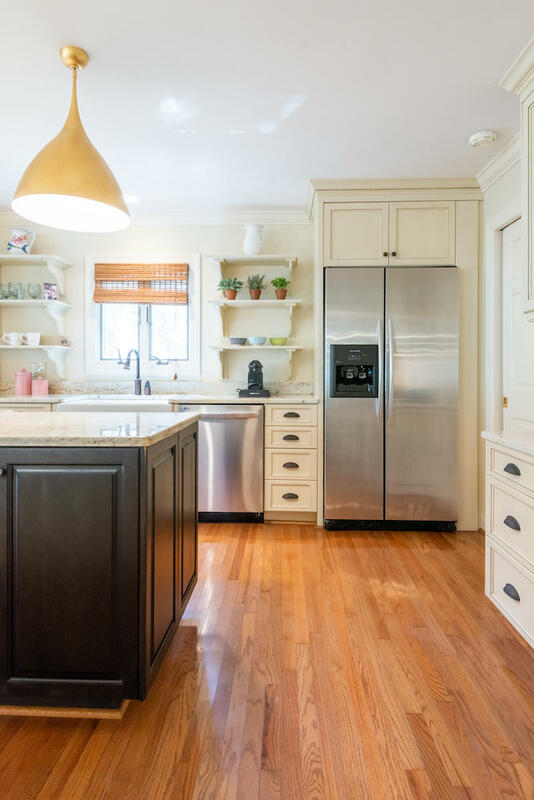 The spacious kitchen is equipped with hardwood floors, stainless steel appliances, a wine closet, pantry, beautiful lighting and plenty of storage. 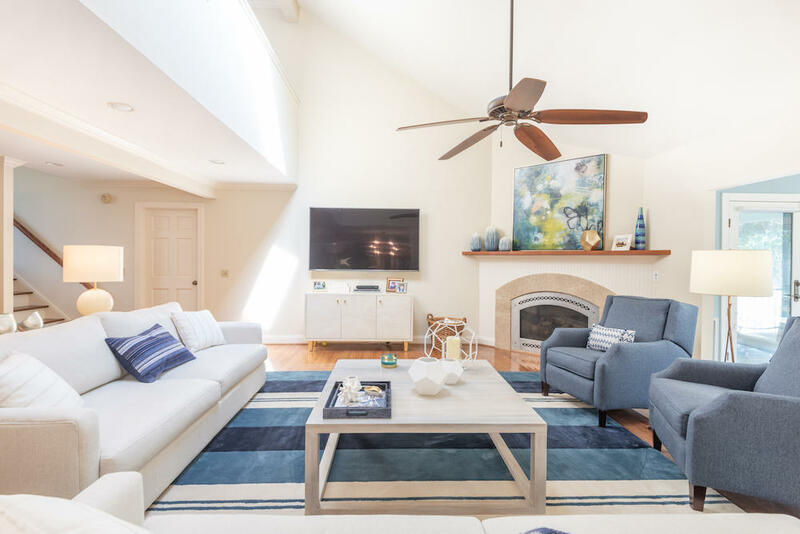 The light-filled living room features high vaulted ceilings with skylights and a fireplace. 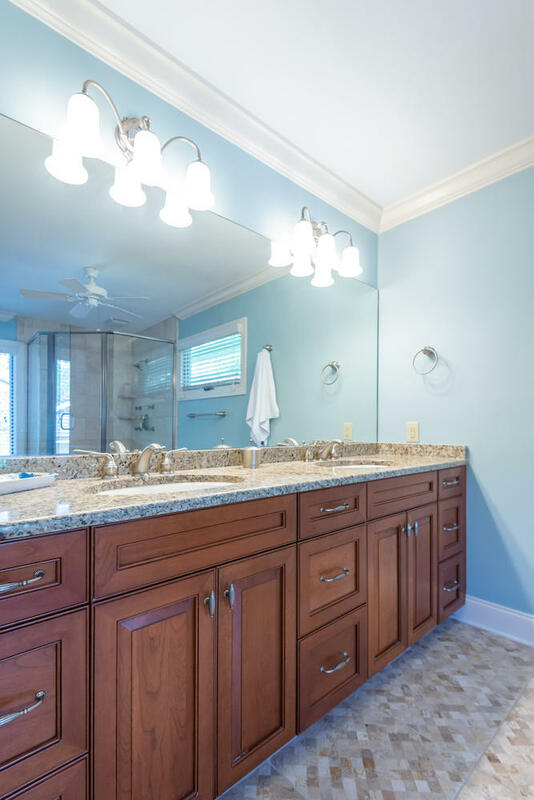 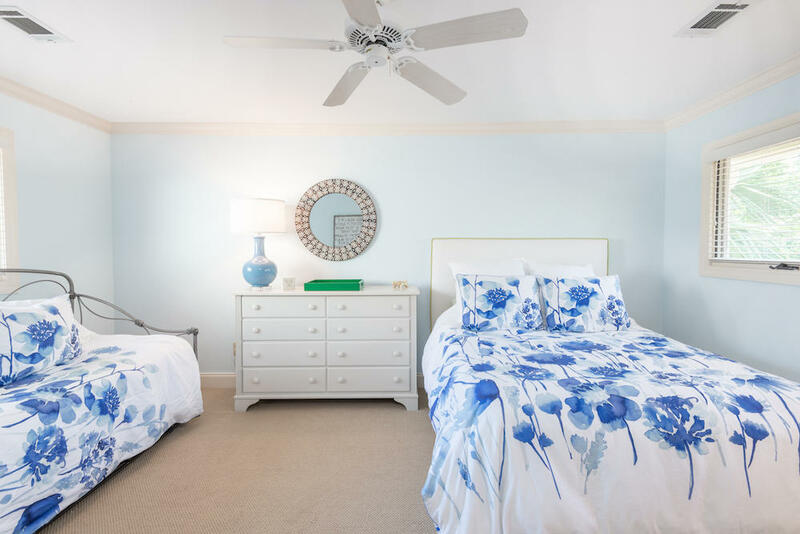 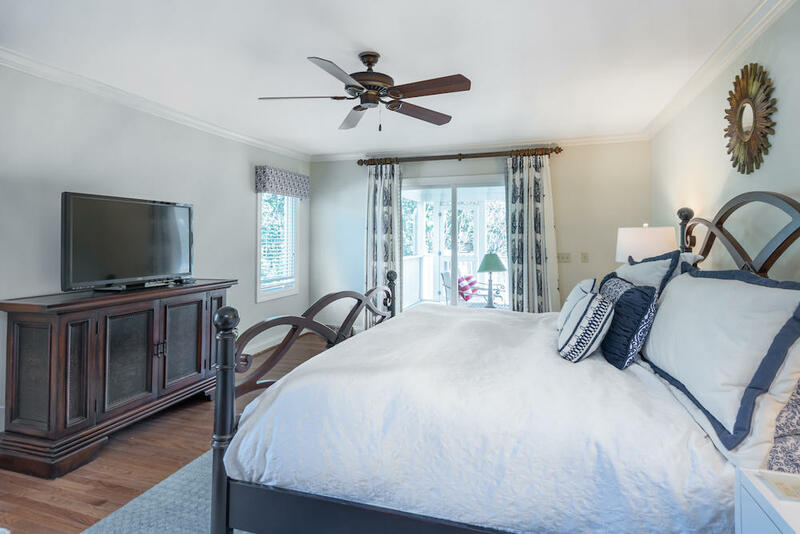 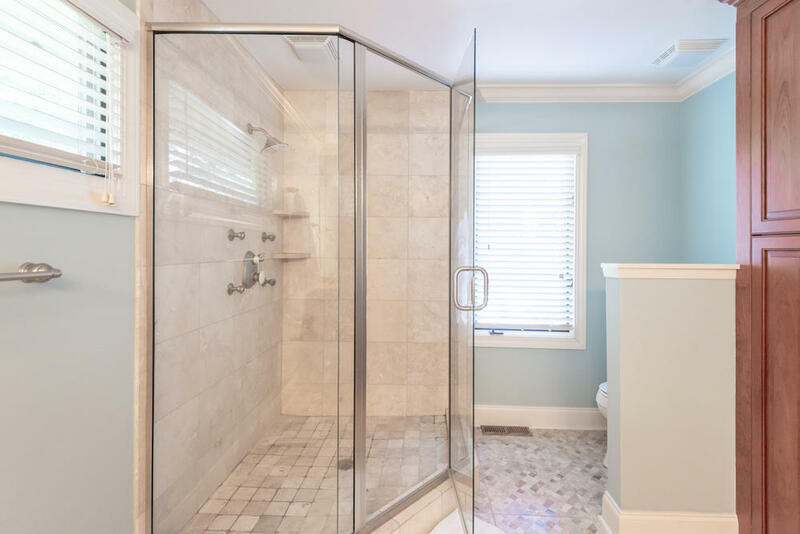 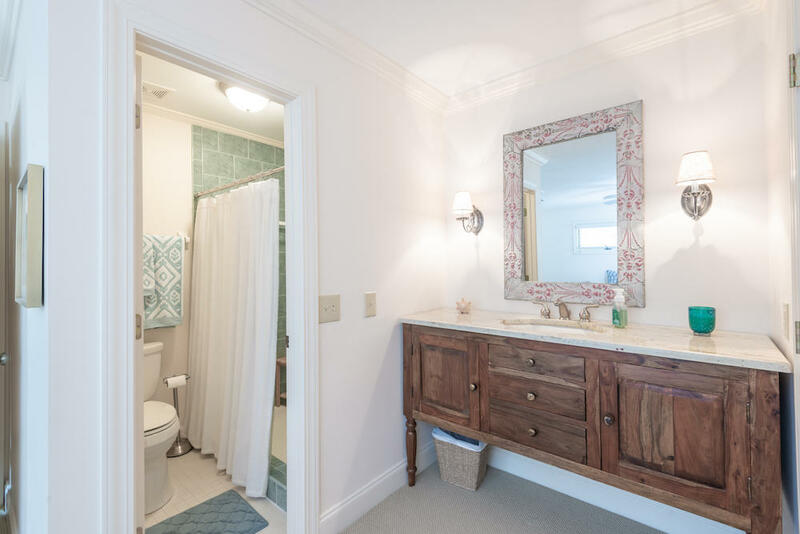 The first-floor master suite has a walk-in closet, bathroom with double sinks and large shower and access to the screened porch. 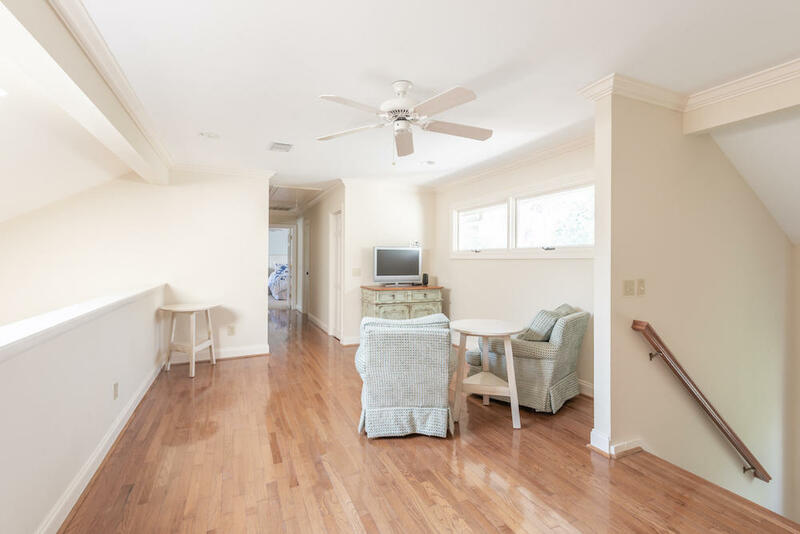 On the second floor, a charming loft can be utilized as a children's play area, office or whatever suits your needs. 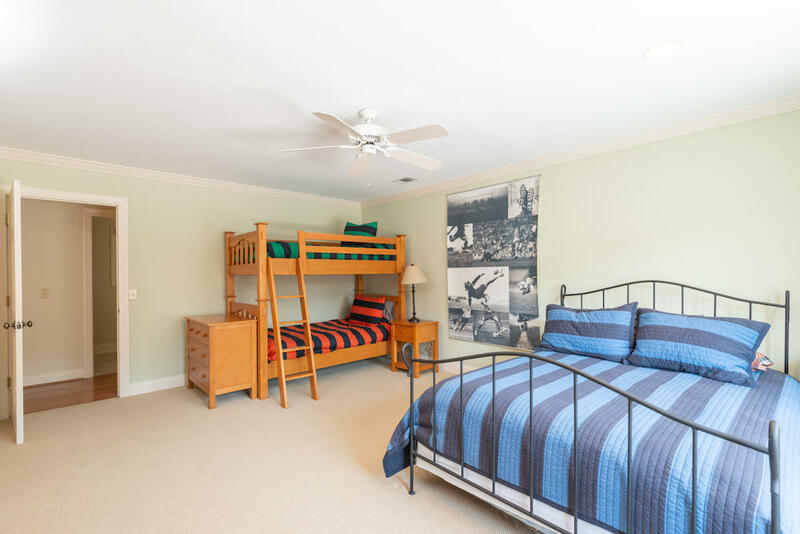 This level also offers three spacious bedrooms and two additional bathrooms. 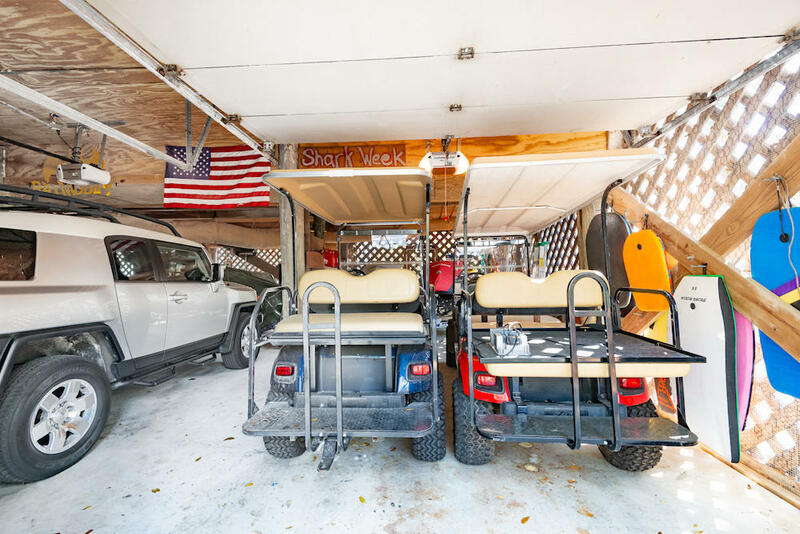 Underneath the elevated home there is plenty of storage for beach gear, golf carts and multiple cars. 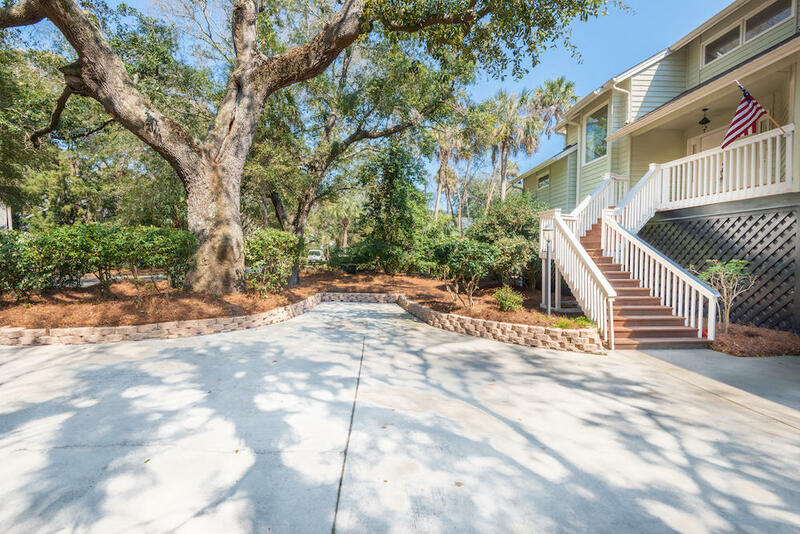 The sizable lot backs up to a lagoon where you can enjoy views of the wildlife. 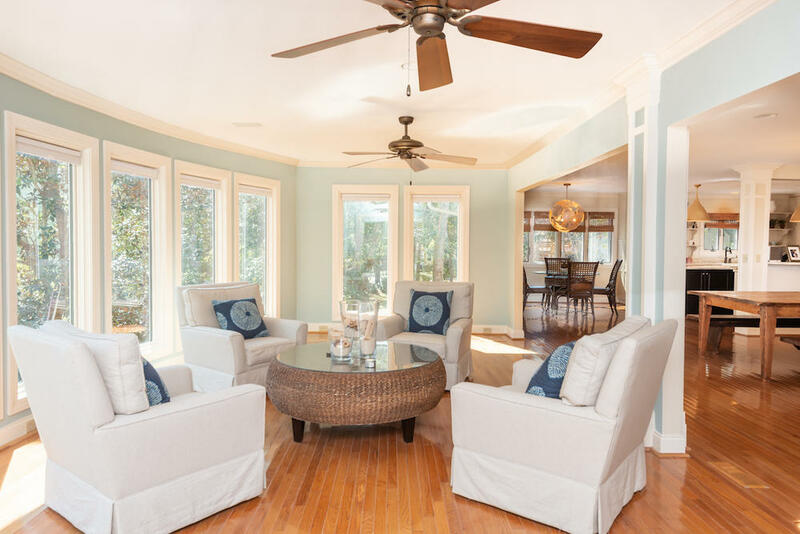 The home has three newer HVAC units that have a warranty until 2022. 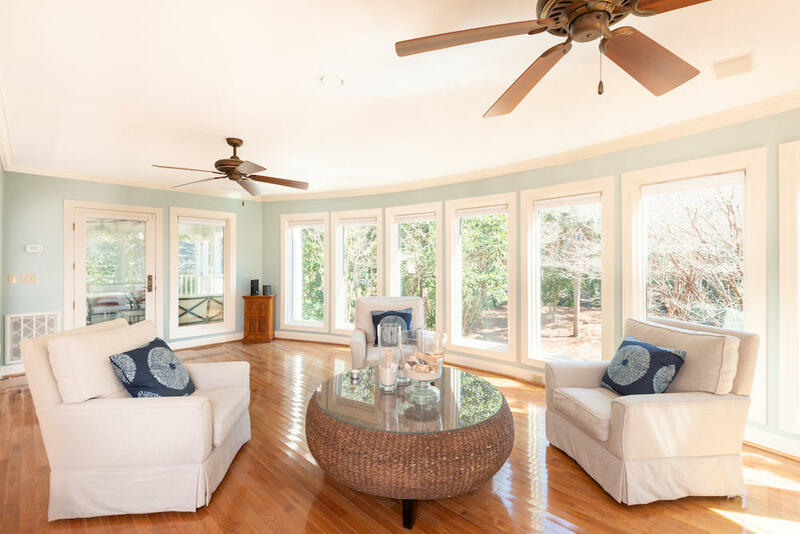 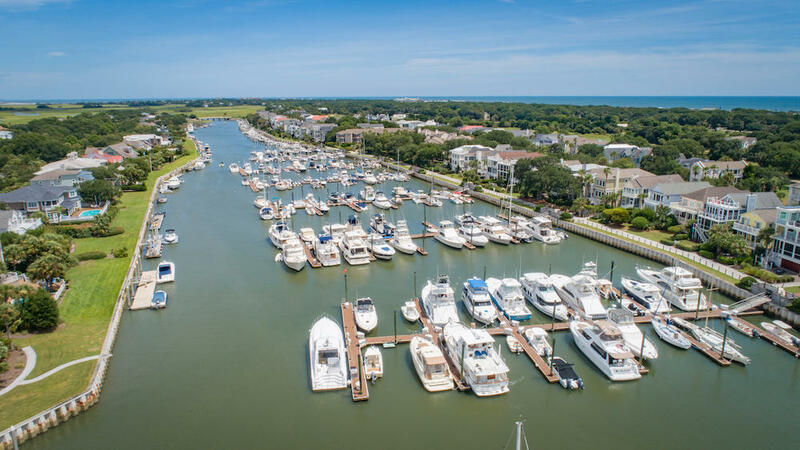 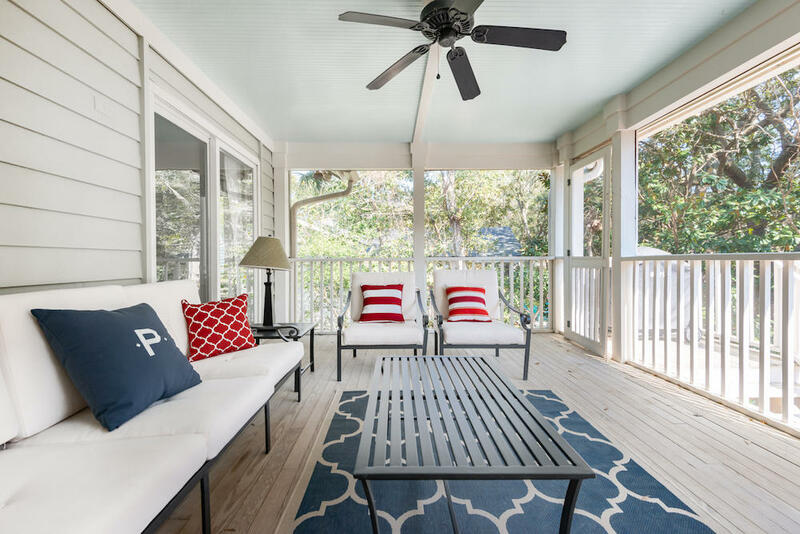 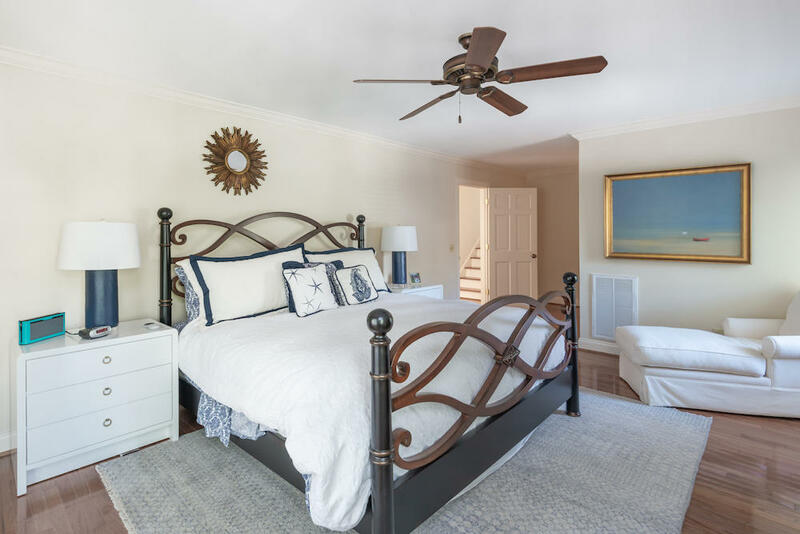 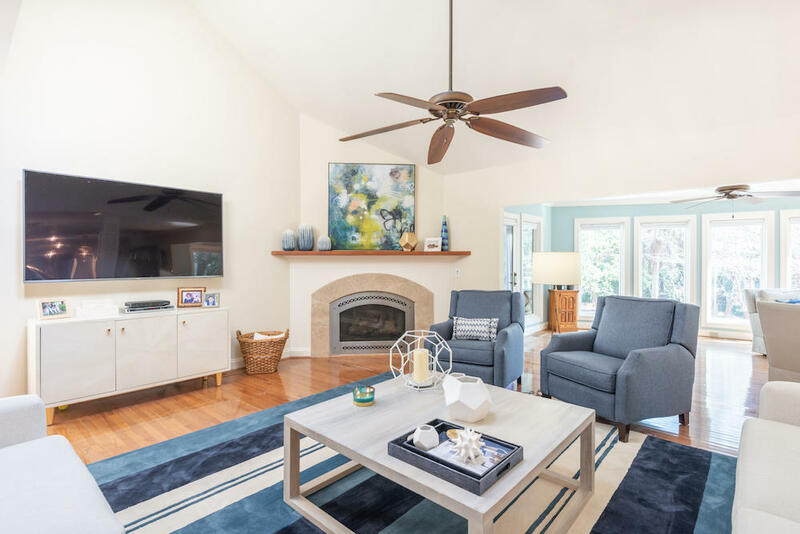 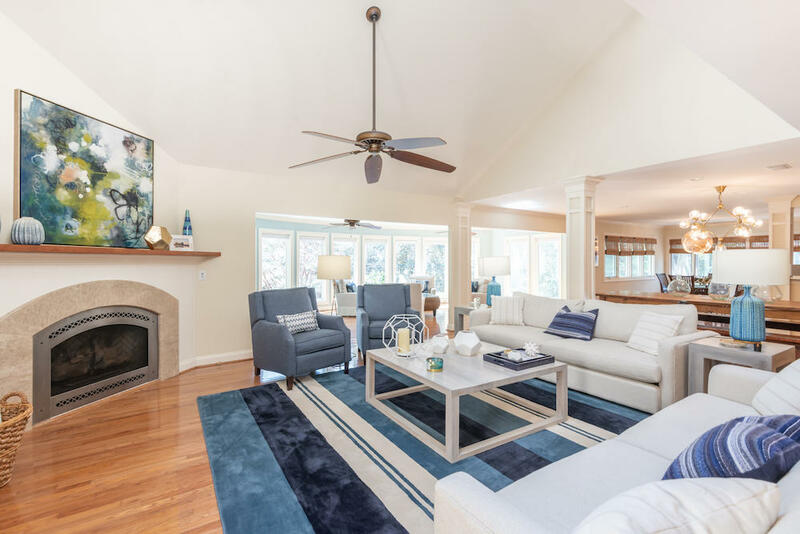 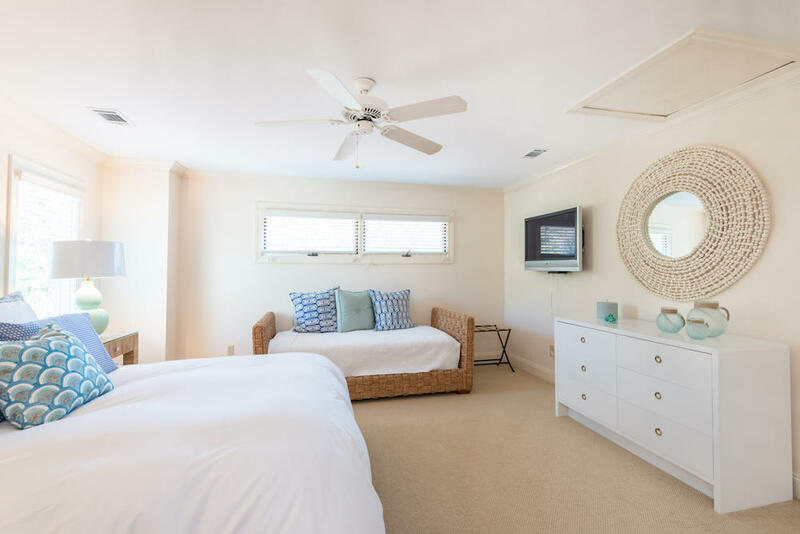 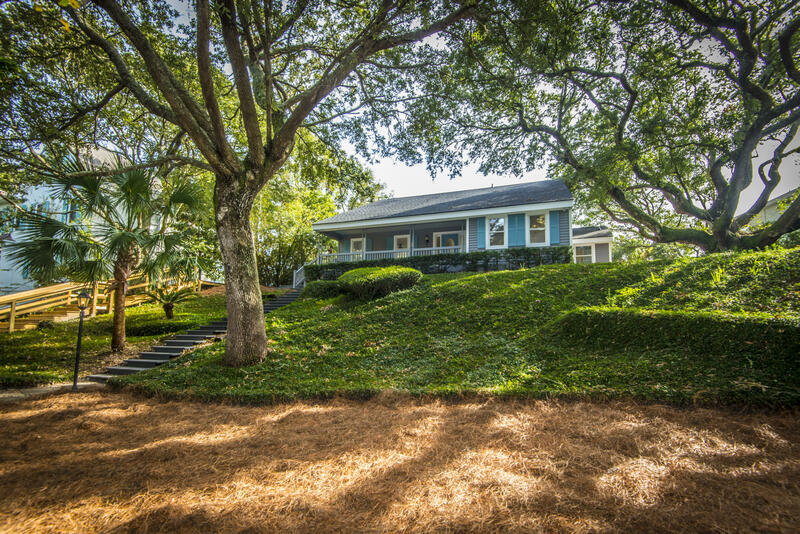 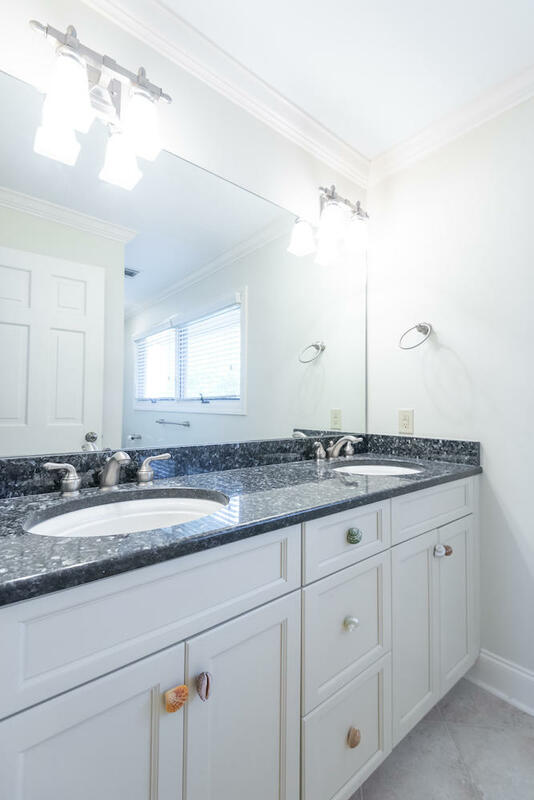 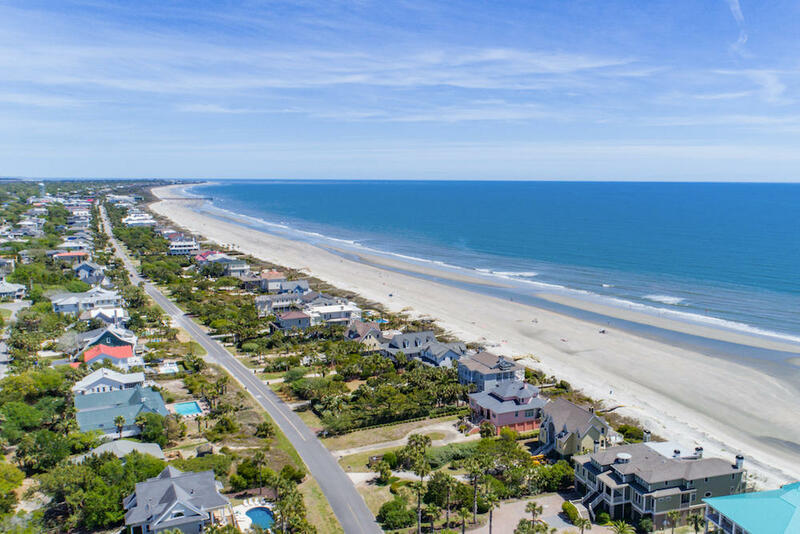 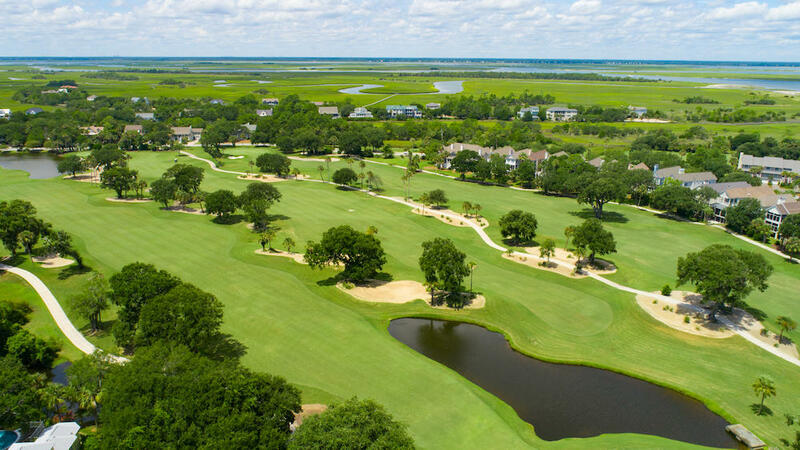 With the option for a golf membership, tennis and access to premier Wild Dunes amenities, this beautifully maintained island home is an ideal vacation home or full time residence.